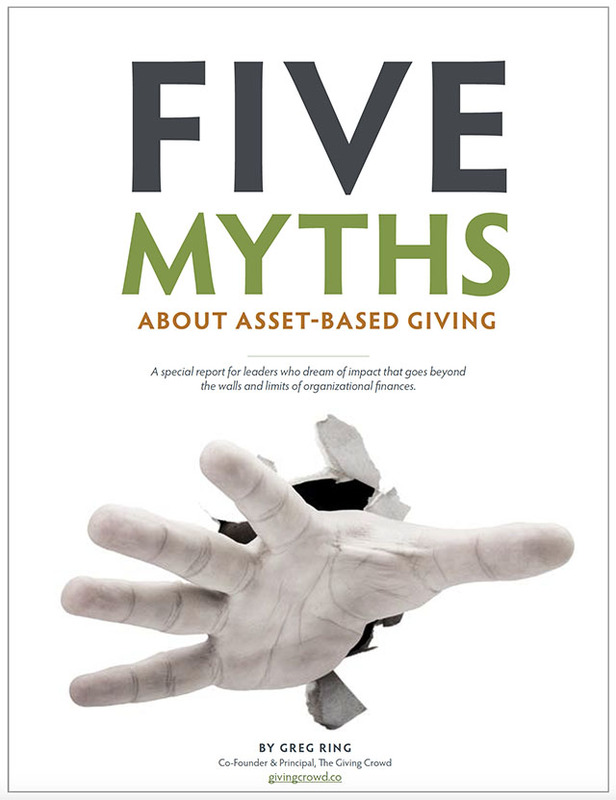 A special report for leaders who dream of impact that goes beyond the walls and limits of organizational finances. 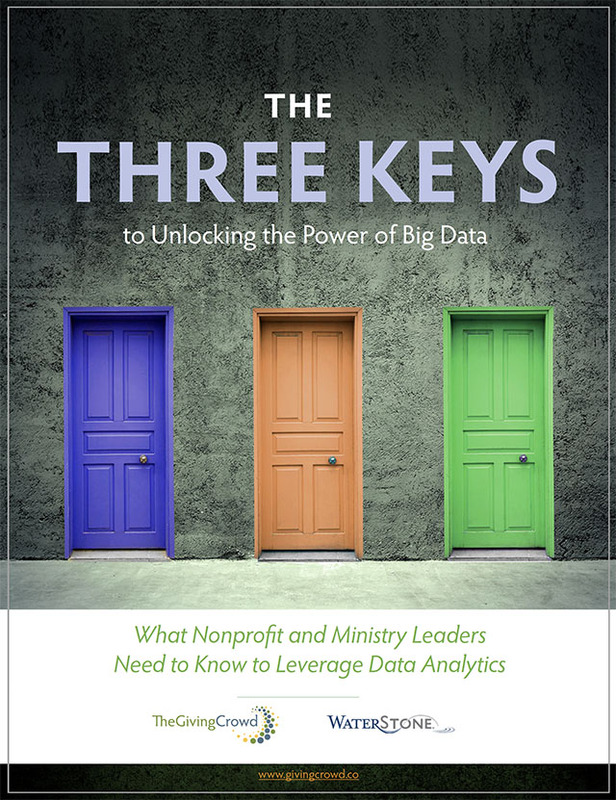 What nonprofit and ministry leaders need to know to leverage data analytics. 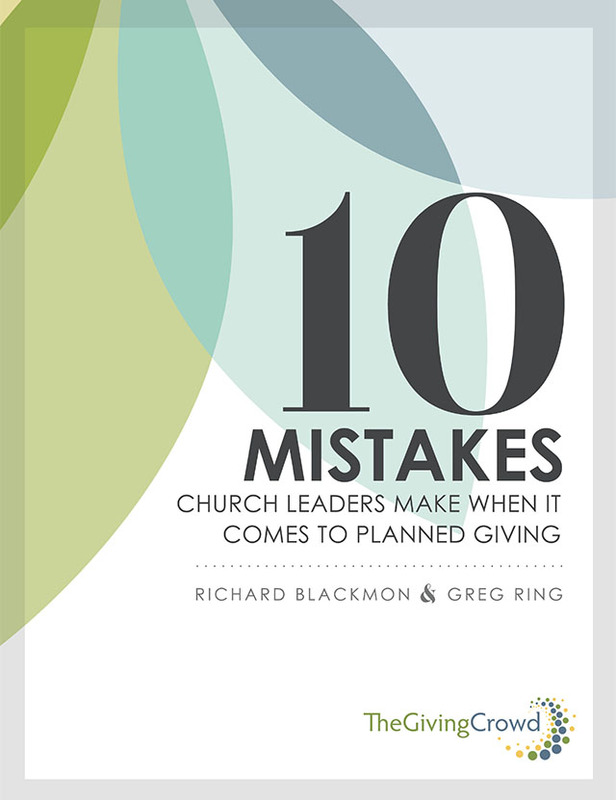 Planned giving is something few churches discuss. We have identified the most common mistakes.